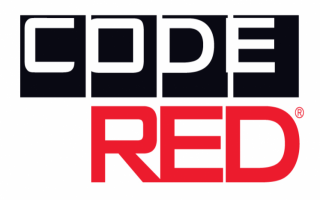 CODERED is an emergency alert warning system used to notify citizens in Cumberland County of emergencies / dangerous situations in our communities. We have the ability to send rapid emergency messages to the entire County, just one community, just one neighborhood or street or to a specific radius. The system is not used often, an average of once per month. We use it to notify citizens of criminal activity in the area, severe weather conditions such as hurricanes, evacuations due to gas leaks, emergency road closures and missing persons. We have had good success locating missing / disoriented persons using the system. Another occasional use for the system is to notify “public water” households of incidents requiring a “boil water only” message. The Portland Water District uses the system to send these messages on occasion. Each household with a landline automatically receives these important notices. However, if you do not have a landline or wish to receive the notices on your cell phone, you can go to our website and click the CODERED Icon to register your cell number. You can select to receive the messages via text, voice or email. 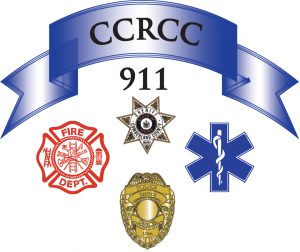 Our goal is to encourage as many citizens as possible to sign into CODERED with their cell phone information so that we can reach as many citizens as possible when we send out emergency messages. For a full color tri-fold brochure, please click here.